Lebanon (MNN) — A living hell—this is the current situation in Syria. New bombs are being dropped. The rebels now have an underground tunnel network they’re using for attacks. And the Syrian people? 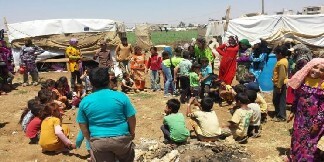 The hopes these refugees and displaced persons living in Lebanon had for returning home this spring or summer have been crushed. Instead, more Syrians are escaping the surge of violence by traveling over the unsecured mountain border and entering Lebanon illegally. Others are dying in their attempts to flee. Triumphant Mercy works both in Lebanon and just over the border in Jaramana, Syria, outside of Damascus. Nuna says the people in Jaramana are in shelters because of the bombs in Damascus and its suburbs. It’s hard to have a reference of how many refugees have come over in this new wave. Since people are entering Lebanon illegally, there is no official headcount. 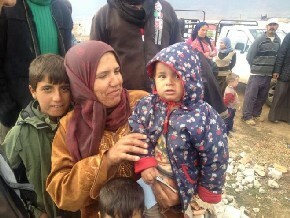 The refugees whom the cold hasn’t killed need food, clothes, and shelter. But, Triumphant Mercy is already working at its capacity. And honestly, it’s hard for the ministry to know what to do to help because there is just too much need. In fact, Triumphant was looking at downsizing, not growing, when this unexpected and sudden wave of refugees flooded the border. This need has the ministry in constant search of God’s guidance on what to do with its resources to help. And the one thing which continues to surface, regardless of tangible resources, is being present in Christ’s name and character and offering hope. As Nuna says, hope is the future. When refugees come, they’re living in despair. Things feel like they can’t get better. But, hope gives them something to look forward to and it conquers the despair. Parents get to watch their children be educated by Triumphant Mercy and have hope for their kids’ futures. When women attend Triumphant Mercy’s literacy program, they get to look forward to the time they spend learning with others. 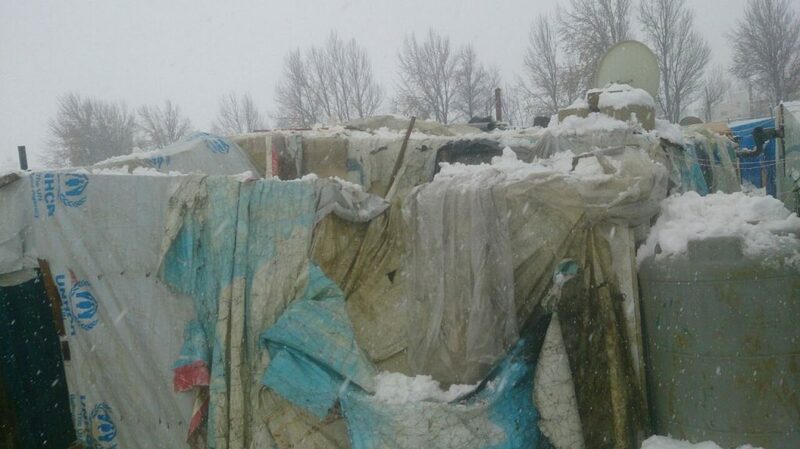 An example of refugee camps in Lebanon during winter. Given the history and pains between Syria and Lebanon, the fact that a Lebanese ministry is trying to help meet the needs of Syrian refugees stops people in their tracks. It’s an act which helps break the cycle of an “eye for an eye, tooth for a tooth.” And it tangibly shows Christ’s love and life transformation. So please, will you help? Start by praying for guidance, for the believers working on the field, and for the refugees. Pray for Lebanon because the country is on the brink of war. All the international pressure, the fighting in Syria, and the new wave of refugees continues to build and at some point, it’s going to be too much. 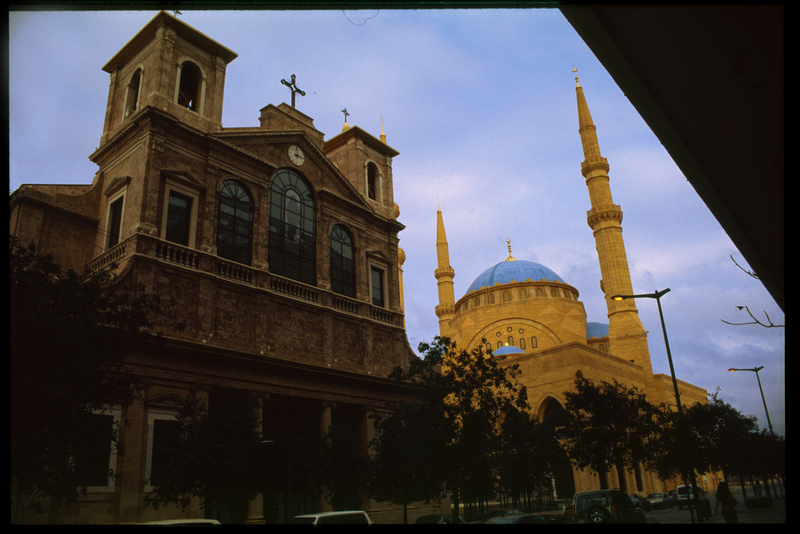 Pray for Triumphant Mercy’s work both in Lebanon and in Syria. Ask God to give the ministry wisdom in how to move and where to move. And pray that despite the terror and trauma these refugees have faced, that they would encounter Christ in undeniable ways and experience healing. “The need is so great that I know that we cannot, nobody can, cater to all the needs. But, I can do something, whatever it is, I can do something. Even if it’s a small seed, even if it’s more prayer,” Nuna says. The people still have physical needs like food, blankets, and mattresses. Right now, they have next to nothing. So please, will you donate to Triumphant Mercy’s “Basic Needs” fund? Click here for ways to donate! Pray for guidance, for the believers working on the field, and for the refugees. Donate to Triumphant Mercy's "basic needs" fund.